What kind of kool-aid has he been drinking? London's history of immigration goes back hundreds of years. I'm sure it was a relatively peaceful town until the Romans showed up. It's 45% white of British origin, and 60% "other" white as of 2011. The homicide rate is lower than it was in 1990, with a recent spike in 2003 and significant dip in 2012. Crime up 13% in just one year. Edited by VicHockeyFan, 04 April 2018 - 08:04 AM. 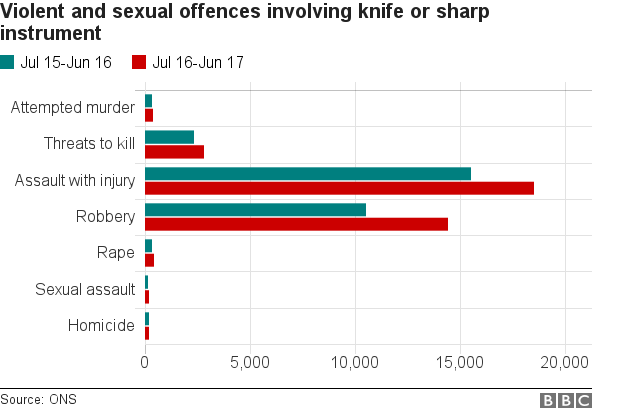 Police recorded almost 7,000 more incidents involving knifes in the past 12 months - and 38 per cent of the rise was in London alone. Edited by VicHockeyFan, 04 April 2018 - 08:10 AM. Four dead, 11 injured in a mass shooting in/near a Strasbourg, France Christmas market. Strasbourg is one of two European parliamentary cities. Associated Press says a terror-related investigation has been launched. The story goes a man under surveillance was tipped off that police were moving in to arrest him and he managed to get out ahead of them and carey through with an attack. Were they displaying poinsettia ? ^Yeah, no. As well have no interst in watching something like that. the photo of the accused entering the courtroom has his face blurred too. Edited by Victoria Watcher, 15 March 2019 - 05:57 PM. I saw a bit by accident on Twitter. 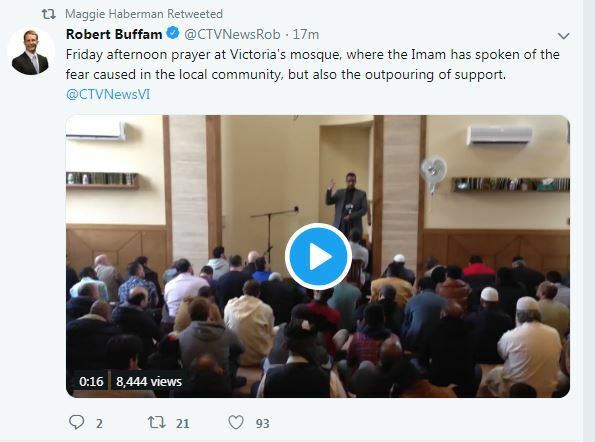 I saw that something was going on in Christchurch, searched the hashtag and the video popped up and started autoplaying. I did not realize what was going on for a few seconds. Not only do these mass shootings continue to be a thing, but now the bastards are going to be live streaming them. SMH. i’m not so sure live streaming will cause any uptick though. and the video will increase the likekyhood of faster convictions with less forensic investigation required. by no uptick I mean are there people out there saying “you know 10 years ago I considered doing a mass shooting but the technology to stream it was just not there. now that it is i’m ready to go to it”. I dunno. Livestreaming takes a horrible thing and makes it even worse, somehow. thinking it through i’m not really sure it does. the vast majority of these killers end up dead themselves so even they only get brief satisfaction. UTRECHT, Netherlands — A gunman killed three people and wounded nine others on a tram in the central Dutch city of Utrecht, sparking a manhunt that saw heavily armed officers with sniffer dogs zero in on an apartment building close to the shooting.